How I Got Into It: I honestly can’t remember what came first! I want to say that I read the book first. I’m pretty sure I didn’t see the animated version of the Lion, the Witch, and the Wardrobe until after reading the book. But when did I see the PBS/Wonder Works live action miniseries version? Before? After? I read the first few books over and over and over again. I watched the miniseries over and over again. I dreamed of being Lucy and finding my way into the land of Narnia. Weirdest Merch I Own: a Christmas ornament of a beaver with a little red ball on his nose that I got the winter of the new movie because it made me think of Mr. & Mrs. Beaver. But I’ve always wanted a lion door knocker. 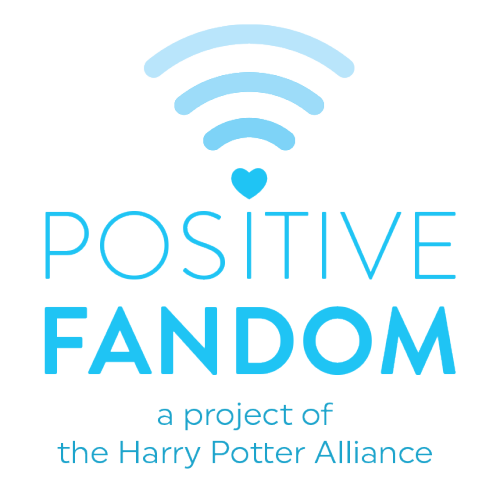 Favorite Fandom Creation: The Lion’s Call website. 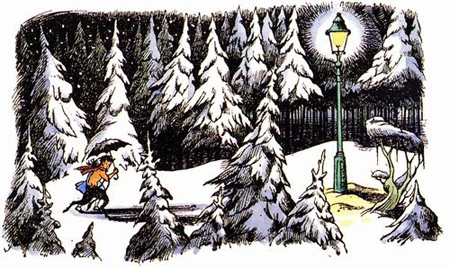 Such a great resource for all things Narnian. Why I’m Glad I Fangirl It: I love the characters. I love their journeys, their faults and redemption, their quests and adventures. I respect the heavy-handed religious allegories, but I didn’t see those as a child. It’s the magic that attracted me to it in my childhood and the characters and adventures/quests that kept me in love. In my heart, I’m a Narnian (once a king or queen of Narnia, always a king or queen of Narnia). It is lovely to imagine whole worlds living inside our cupboards, worlds you can just walk into whenever you need them or whenever they need you.